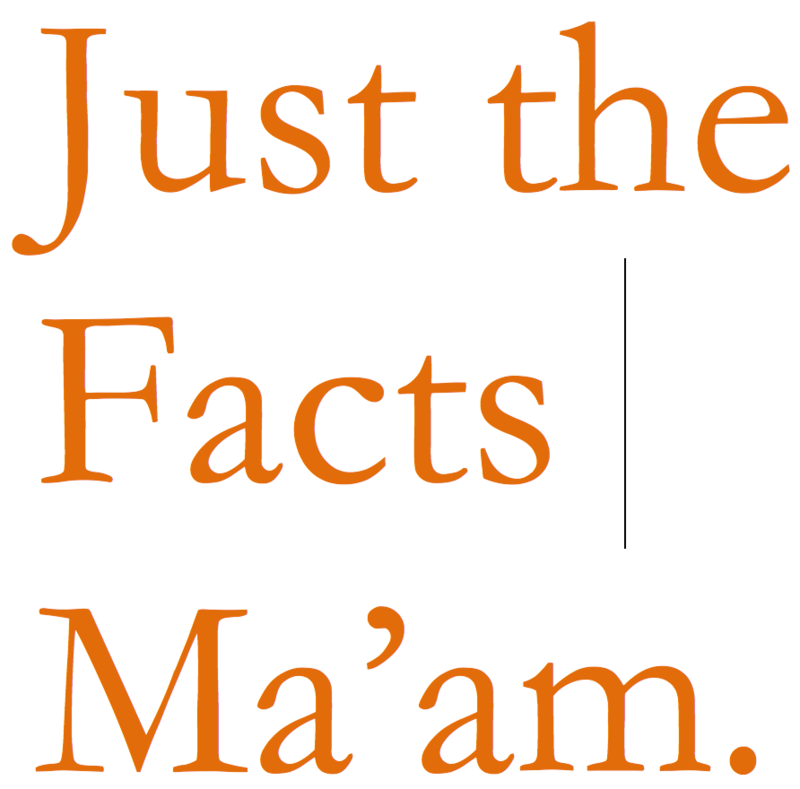 Estate & Business Planning: Facts Matter. If They’re Not on Your Side, You’re in Trouble. I’ve just finished reading the Estate of Purdue case, a tax court case decided in December. The case is interesting as an introduction to sophisticated tax planning strategies–FLLC, trusts, and all that. However, the real lesson from this case–and others like it–is that facts matter to courts. In this case, the IRS was contending that the Purdue family used various strategies solely to avoid taxes. And the tax court disagreed with the IRS each time it threw a theory against the wall, hoping it would stick and support its argument. More importantly, in each and every case, the reason the IRS’s theory didn’t stick was the facts. The facts did not support the theory–and let me tell you, the tax court looked very closely at those facts. Stand on both sides of the transaction? Depend financially on distributions from the partnership? Commingle partnership funds with their own? Fail to transfer the property to the partnership? Discount the value of the partnership interests relative to the value of the property contributed? Create the partnership because of their old age or poor health? But before addressing these six factors, the court looked at the evidence and agreed with the taxpayer that there were actually seven nontax motives for doing what they had done. For example, before the transfer to the FLLC, the taxpayer had five different brokerage accounts at three management firms. The Purdue Family LLC would enable them to consolidate accounts. Now her accounts had been consolidated with just one firm, “subject to an overall, well-coordinated . . . investment strategy.” Importantly, that strategy was in writing and acted upon. One after the other, the court looked at the taxpayer’s seven motives and found that each reason was supported by actual evidence that the reason was not a mere sham. The taxpayer said she had wanted to simplify management. The evidence showed that management was simpler. The taxpayer wanted a mechanism to resolve disputes. The evidence showed that the family had used the dispute resolution mechanism in the plan. Etc. Etc. Yes, the taxpayers stood on both sides of the transaction, but, the court said, “we have also stated that an arm’s-length transaction occurs when mutual legitimate and significant nontax reasons exist for the transaction and the transaction is carried out in a way in which unrelated parties to a business transaction would deal with each other.” Since the court had already agreed that legitimate nontax motives existed and because the decedent had received an interest in the FLLC “proportional to the property she contributed,” the “both sides now” argument carried no weight. No, the decedent was not financially dependent on the distributions from the FLLC. No, the decedent had not commingled funds. Yes, the formalities of the FLLC had been respected–the FLLC maintained its own bank accounts, held at least annual meetings with written agendas, minutes, and summaries. Yes, the decedent and her husband had transferred the property to the FLLC. Yes, both dependent and her husband were in good health when they did the deal. Do you get the picture? The court sided with the taxpayer because she and her family not only had a plan, they executed the plan in detail. Imagine the result had the taxpayer set up the plan but 1. commingled funds, 2. didn’t observe business formalities, 3. hadn’t consolidated accounts, 4. etc. My point: It’s great to have a plan that will save you taxes, BUT (and notice that’s a big but) if you don’t have good nontax reasons for doing what you want to do AND if you don’t execute your plan in most every detail, the tax court will see through you like a thin glass window. And the court will slap you down.